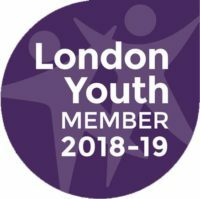 You may well be aware by now, either from people within the learning disability community in Lambeth, or by reading the South London Press on the 22nd March, of the very sad news that our neighbours and fellow voluntary sector providers Lambeth (& Southwark) Mencap are on the verge of closing. The news article provides a sense idea of the dire situation the charity finds itself in, having sustained heavy financial losses over a sustained period of time, and how its closure is likely to badly affect many people, some of whom have been using its services for decades. As we all know, we live in times of almost unprecedented change and uncertainty – as has been the case in the voluntary sector for many years. Lambeth (& Southwark) Mencap’s demise is a sad symptom of a much greater problem for social care in the UK, and we are all extremely sad for everyone associated with the charity, from their employees and volunteers to their Board of Trustees, but particularly their service users and their families. 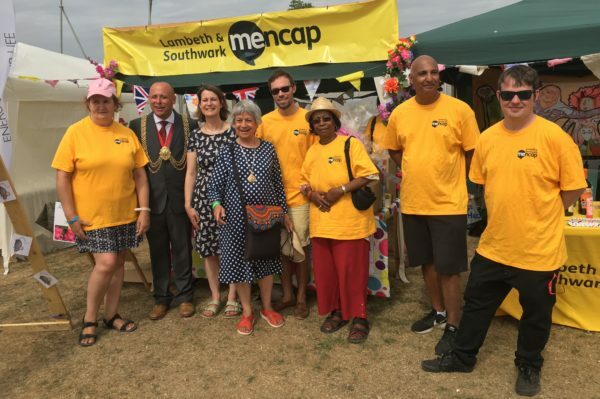 Lambeth Council have been approaching local providers, including Rathbone, to try and ensure that some of the services provided by Mencap can be picked up and therefore continue in some form or other. 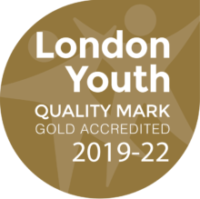 If you are a user of Lambeth Mencap’s services, or a concerned carer or family member – and Rathbone has been mentioned as a potential replacement support provider – we are more than happy to talk to you about what’s happening now and what may be possible in the future. If you would like to speak to someone about it, you should contact Jamie Sawyer, Rathbone’s Head of Adult Services, on 020 8766 9280 or 020 8670 4039.